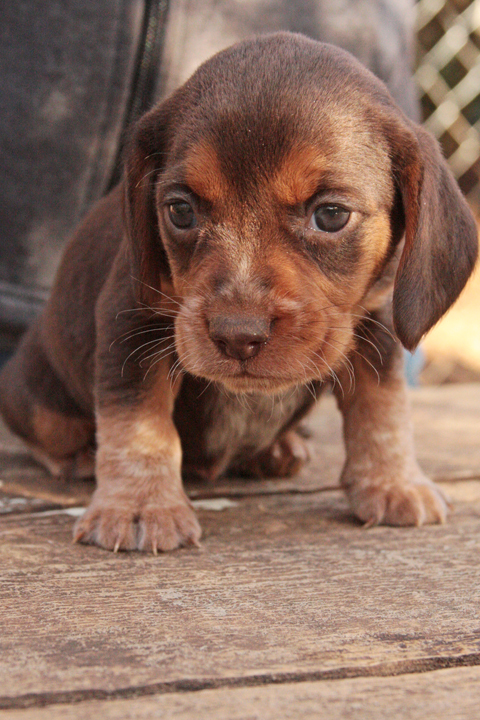 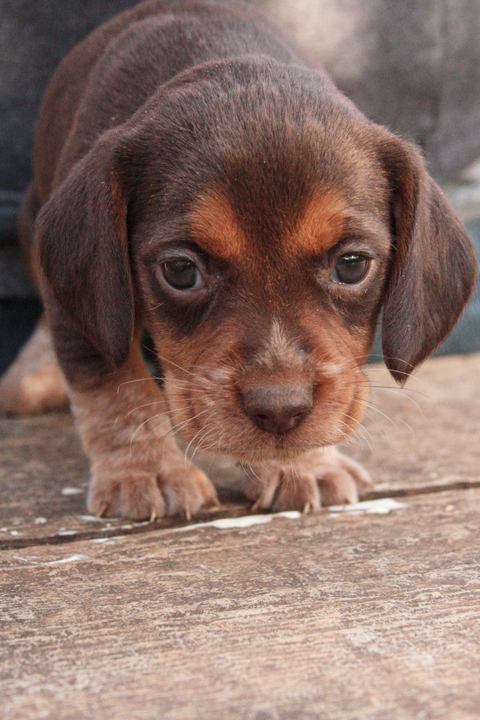 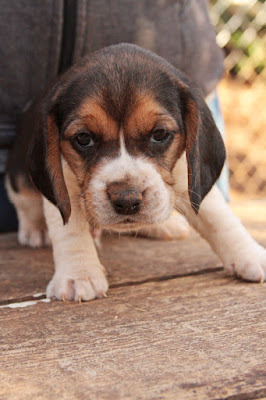 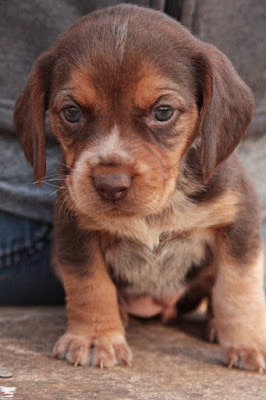 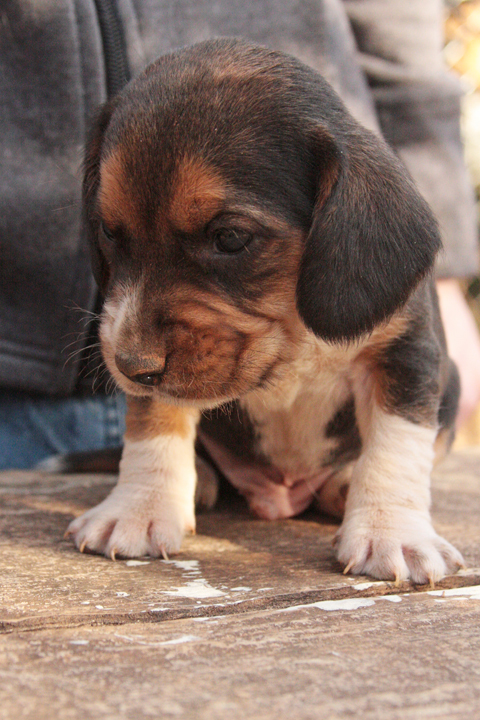 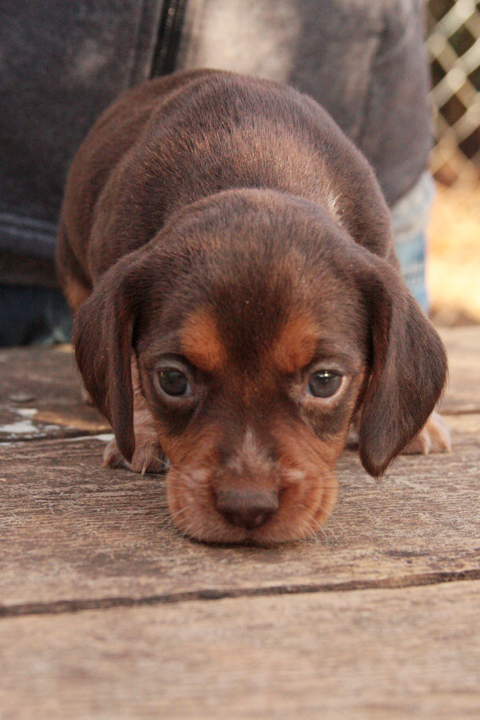 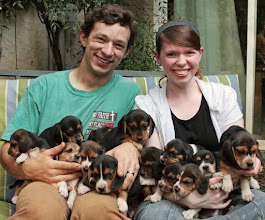 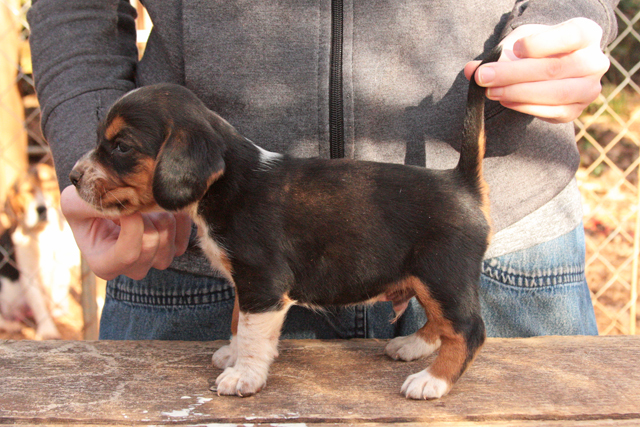 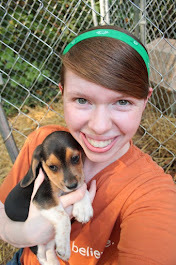 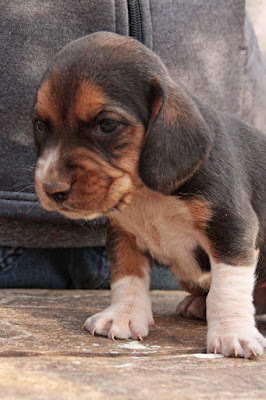 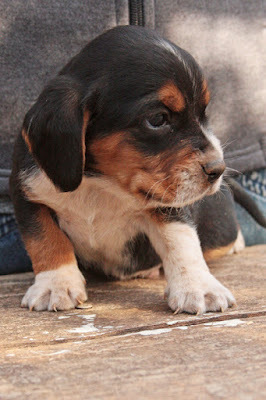 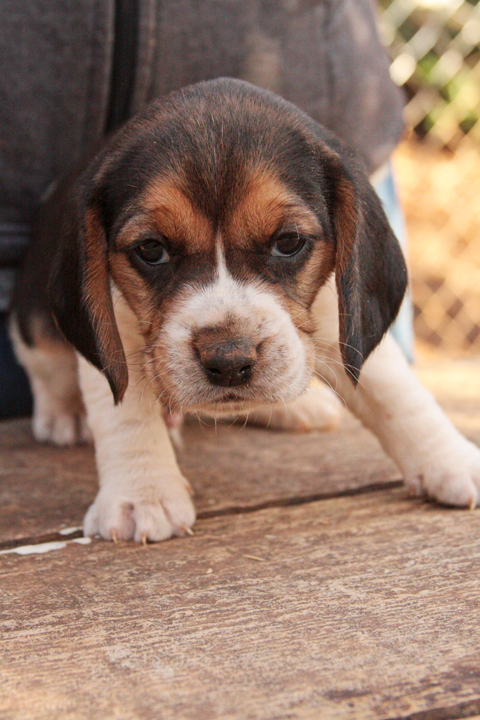 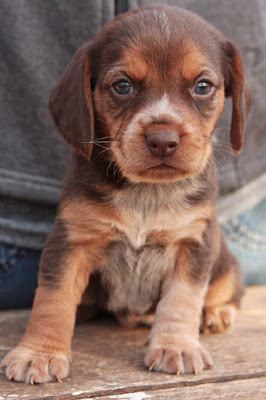 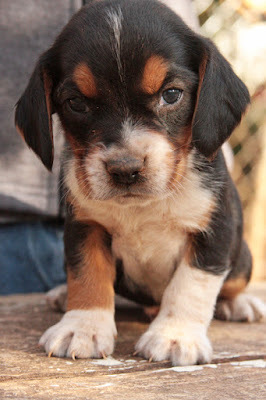 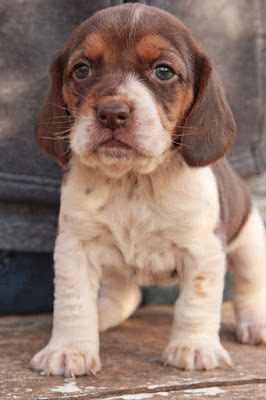 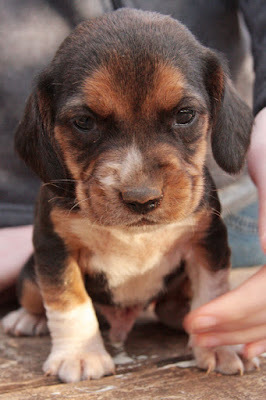 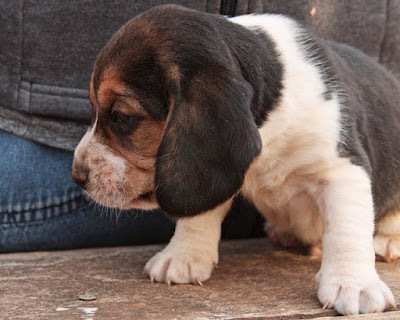 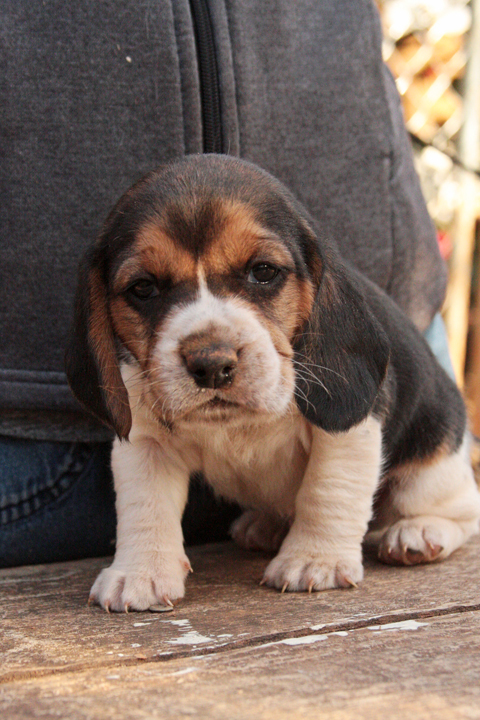 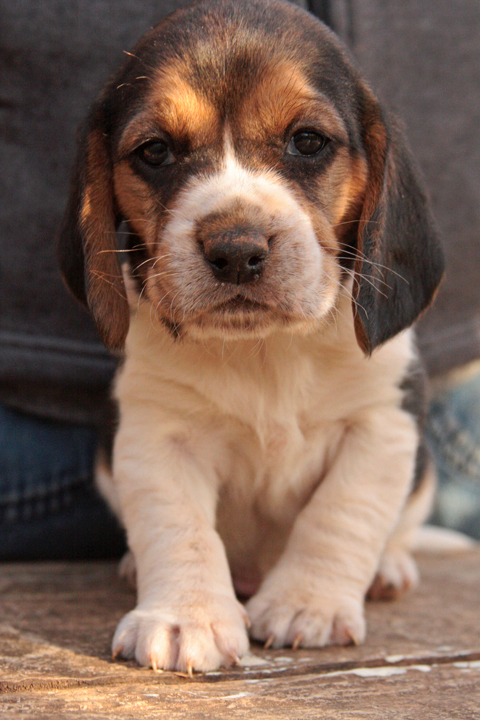 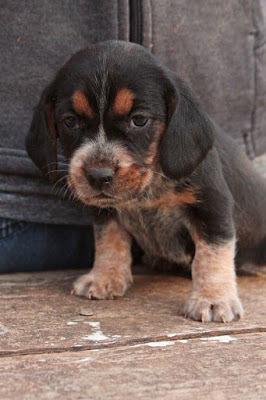 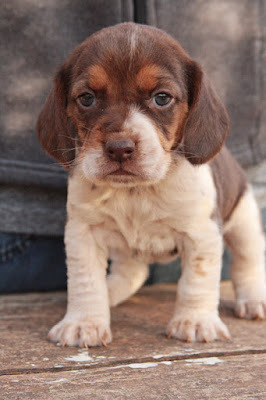 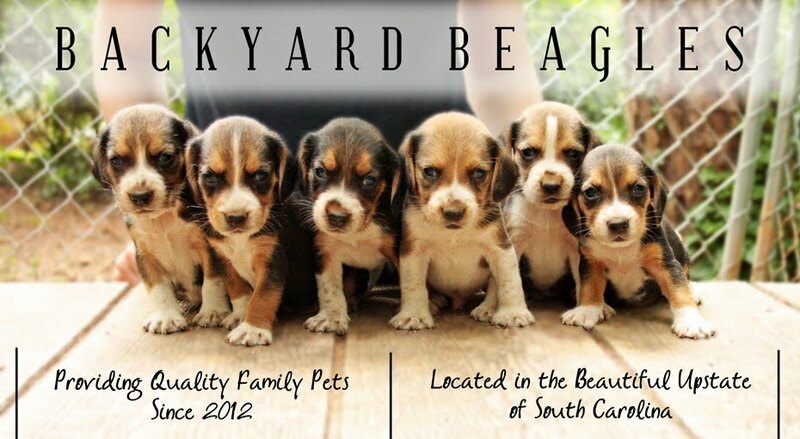 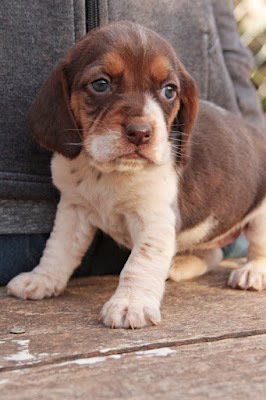 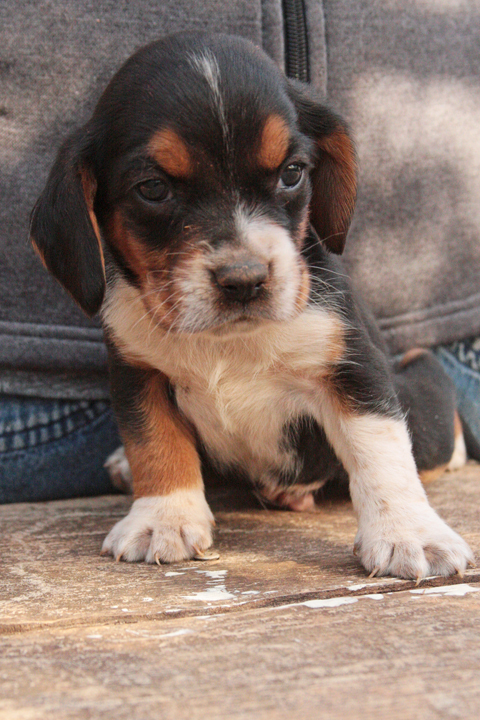 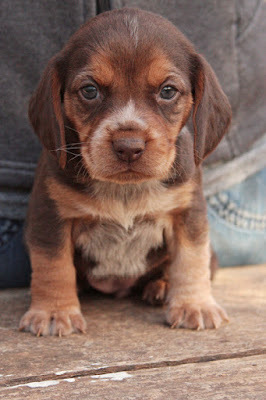 Backyard Beagles: Wessie's Pups ~ 4wks old! 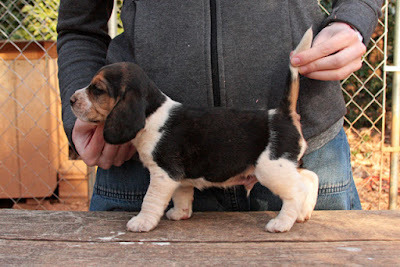 Wessie's Pups ~ 4wks old! 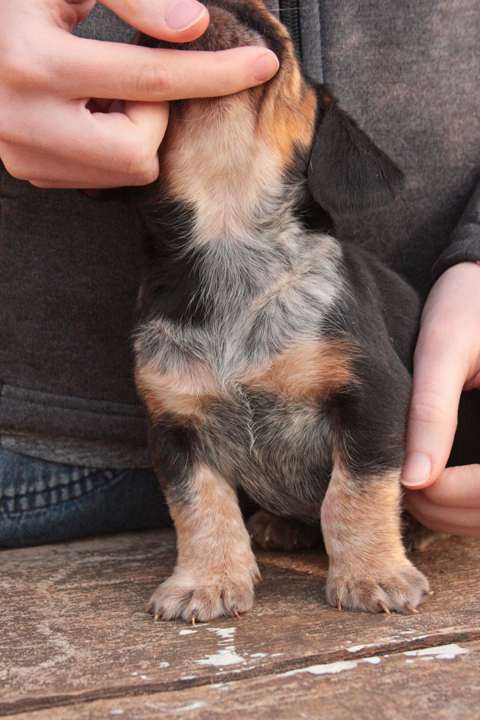 Look at his pretty colors! 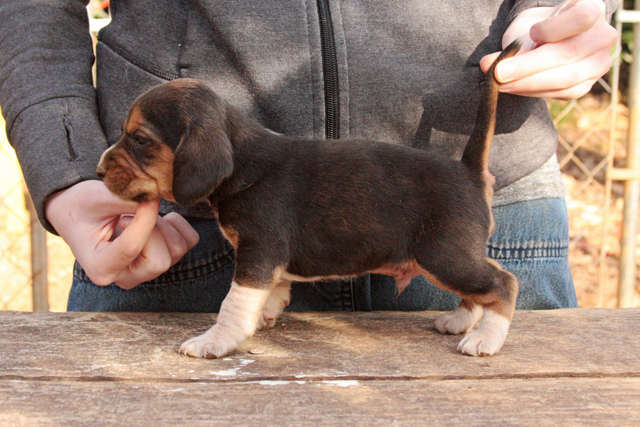 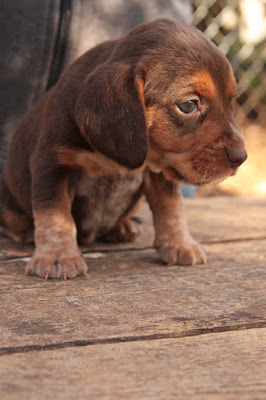 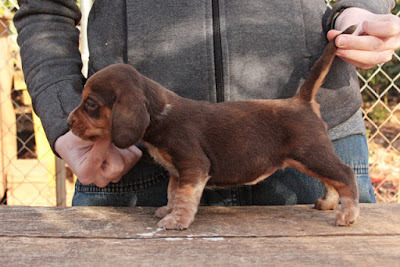 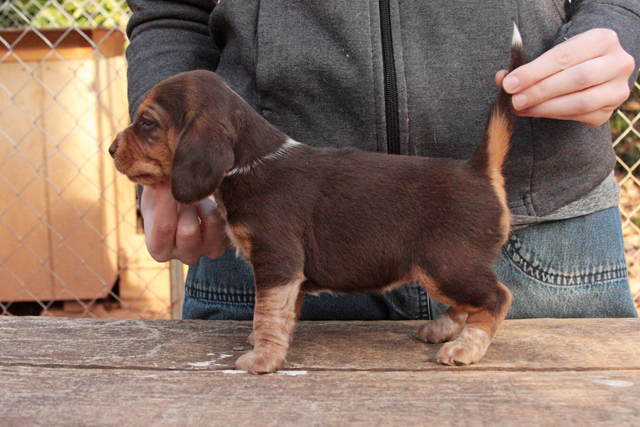 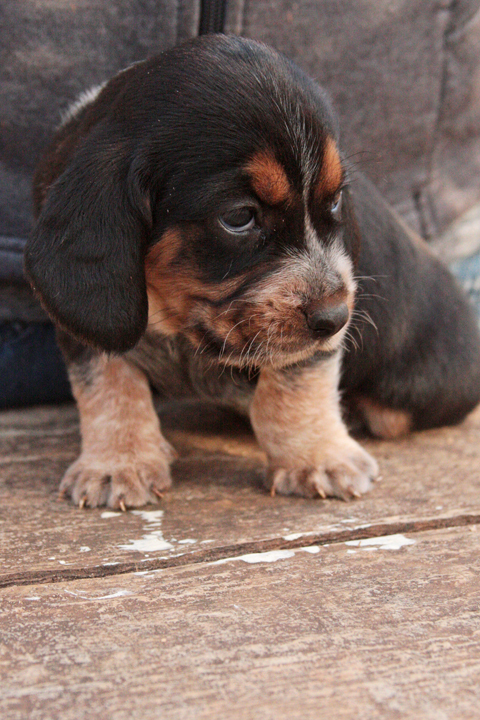 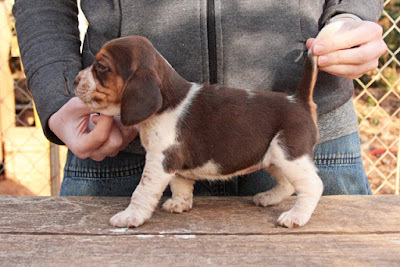 Beulah's Pups ~ almost 6wks old! Nika's Pups ~ 6wks old!